Matt Bean, the relatively new editor-in-chief of Entertainment Weekly, has been busy dealing with staffing changes. According to the New York Post, Jeff Giles, deputy editor of EW and a seven-year veteran of the title, has departed to work on a book. EW’s executive editor Jason Adams, who had been with the magazine for 11 years, is also out. 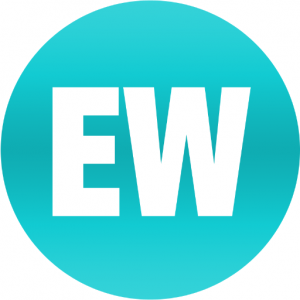 Additions to EW include Neil Janowitz and Chris Rackliffe. Janowitz, formerly a web editor at SI.com, is now EW.com’s assistant managing editor. Rackliffe, most recently with digital publisher Federated Media, has been named EW’s senior social media editor. THR is reporting that EW also cut veteran music critic Nick Catucci and staff writer Annie Barrett.